Lorenzo L. Colacicchi (American~Italian), has been actively operating in international business and management since 1984. Since the mid 90's he has operated in renewable energies, biodiesel, vegetable oil recycling, and in photovoltaics since 1999 when he supplied Alberto Soprani and Kristina Pratt (now partners) with stand alone kits for tele communications for the Kenyan market. Lorenzo has also dedicated great attention to the non profit sector. He has been member of the Italian WWF national committee for renerwable energy and climate change as well as board member of Pratical Utopia's, an Italian think tank on sustainable policies founded by Alexander Langer and researchers of the Wuppertal Institute. 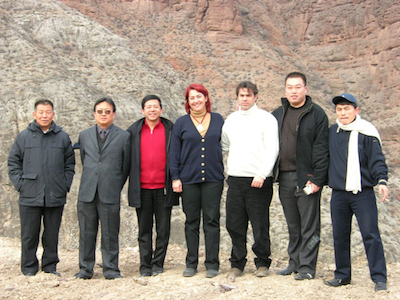 Ms. Terrisa Chen (Taiwanese) was partner from the inception to 2013. Terrisa was one of the first asian women actvely operating in international PV business, setting a trend soon followed by many asian women. Terrisa has also taught singing as a volunteer in centers for disabled children in Taiwan and is very active in animal protection. In early 2005 Lorenzo coined the trade name Ergon Solair. Later in 2005 he ventured to Taiwan and mainland China to investigate the new born and growing Asian PV industry, still in its early stage's of growth. During the journey he met and entered into a cooperation with Wonlex Technology of Taiwan, managed by Terrisa. The cooperation was soon accredited by numerous leading Asian and European industries and listed in international researches as a pioneer in silicon recycling (Examine the Solar Photovoltaic Market Report 2007 | Reuters). 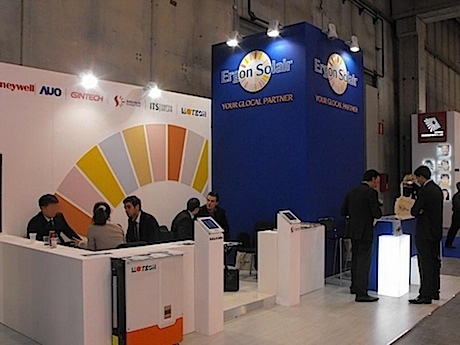 In 2009 the two founding partners, merged futher their activities to form Ergon Solair LLP. 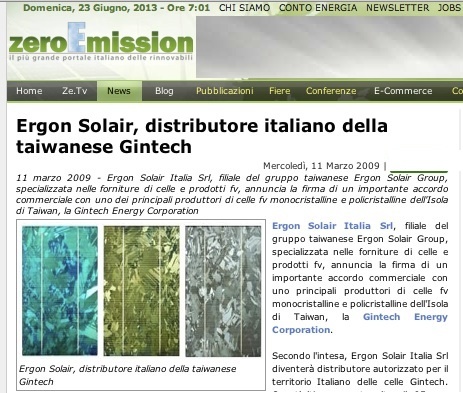 Ergon Solair Italia, the Italian branch, was the first European company to be appointed (2009) as authorized reseller of top brand photovoltaic cells covered by manufactures warranty (Gintech). We represented numerous top tier players in Italy: Honeywell, AUO, Gintech, Solartech, Innotech, Motech and others. Today Ergon Solair has evolved into a Public Benefit Corporation (PBC) operating worldwide through ; affiliates. Ergon Solair PBC is managed by the former Ergon Solair LLP directors and is further supported by a team of international finance, technical and business experts. In Africa we are present with a network of affiliates throughout East Africa. 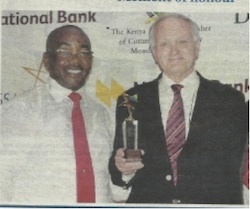 Mr. Alberto Soprani a prominent Kenyan businessman supports in the local market management. 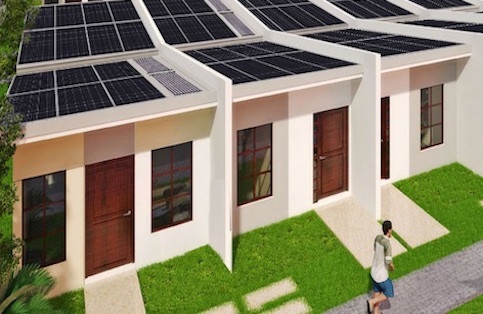 Ergon Solair in 2016 launched a new concept in PV, multiple solar houses that together form a utility scale plant, we then combined this concept with affordable housing, launching our innovative vision of Internet of Systems.